An Alter[native] Holiday: Tips on how to Refresh your Wardrobe for the Season! Food, drink, gifts… the holidays tend to bring out the decadence in everyone. And party attire is no exception, but sometimes we don’t have the extra time or the extra funds to invest in new cocktail attire. This season, we asked our alterations team to provide ideas on how to revamp our favorite, albeit dated, garments into updated pieces with just a few simple tweaks. THE LONG AND SHORT OF IT: Hemlines range all length this season, but generally, just-above-the-knee or tea-length can be tricky. Shorten – Minis are still ever popular. For the bold and the leggy, try bringing up the hem just a couple inches for a younger look. Asymmetrical cuts with slightly longer backs are an even more modern take, plus provide extra coverage. Lengthen – If your mini days are over, lengthening with a different material adds texture to an outfit. Try a silk band with a velvet shift dress, or vice versa. For a more architectural look, opt for a ruffled hem at the base of a pencil or other form-fitting skirt. BEJEWELED: Jewelry, phone cases, teeth…. bling is everywhere! Garments are no exception, as even sweatshirts this season are embellished with gems and beads. 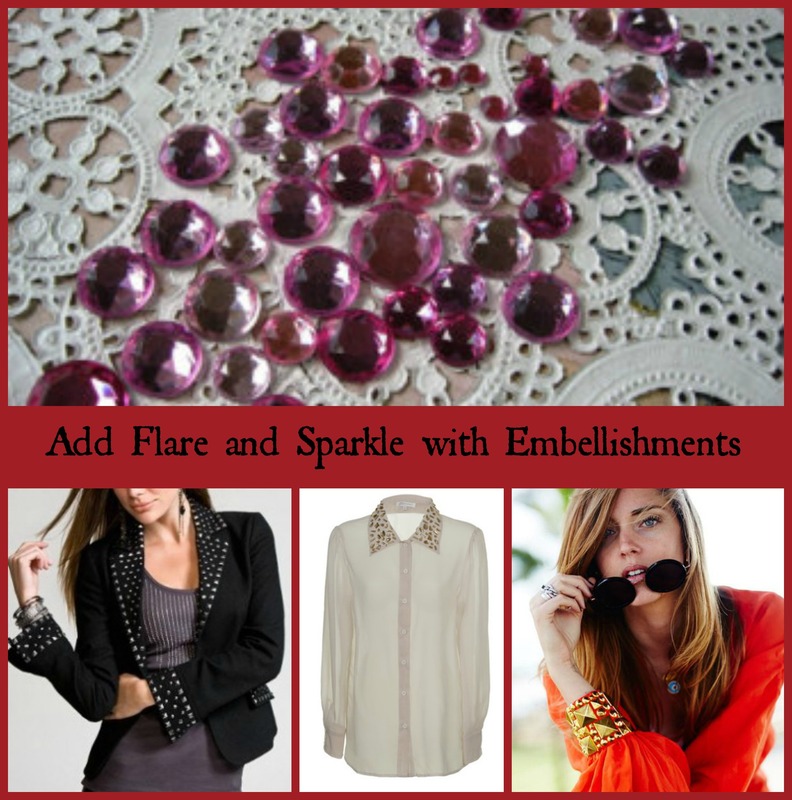 Elaborate – Cover the whole piece in an elaborate pattern, featuring all sizes, textures, and/or colors of rhinestones, crystals and beads. This technique can be particularly striking on a mini dress, blazer and/or full skirt. AT ARM’S LENGTH – For winter, sleeves of varying fabrics and silhouettes add a touch of warmth, but also appeal, to a garment. Long – Create a slim long sleeve with an accent material, such as an elegant lace, sheer silk or leather. Three-quarter length is also a classic option. Short – Update with a strap or trim of cut lace that flows off the shoulder. Or, create a bold cap-sleeve of gemstones. More information about Sudsies and its sewing and alternation services can be found at www.sudsies.com or by phoning 1.888.898.SUDS (7837). You can visit us at our Miami Beach (6786 Collins Ave) or North Miami (12711 Biscayne Blvd) locations for a consultation or have us pick up your items directly from your home or other location of choice. 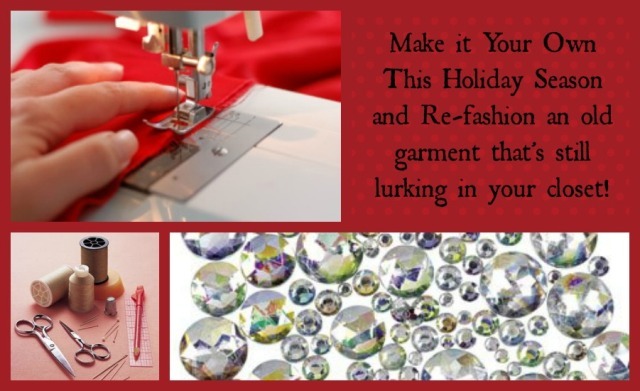 Your team at Sudsies wishes you a happy, safe and ever-fashionable holiday!! !